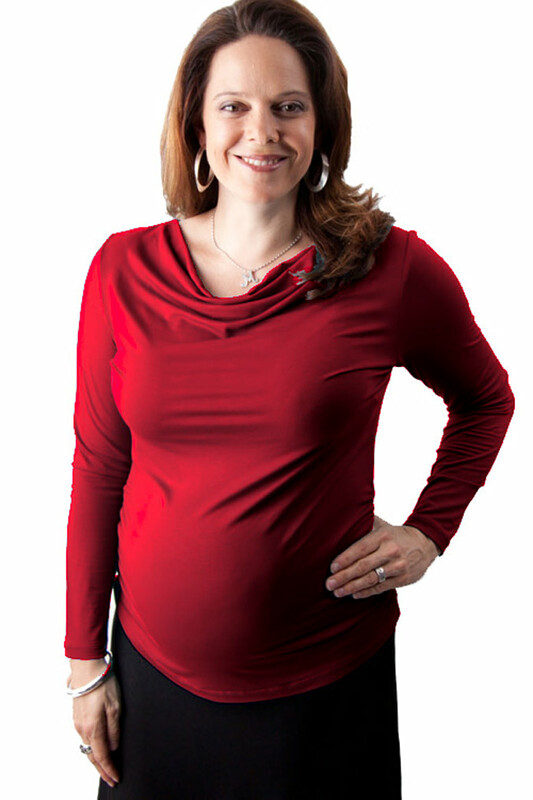 When buying a plus maternity top looking Stylish and feeling comfortable is what you expect. At Maternitywear we have an extensive range of plus size casual maternity tops, plus size career tops and blouses, plus size breastfeeding tops, and elegant plus size evening tops so you will find the right top for the occasion and we offer sizes from 20 to 26. Going to work during your pregnancy provides a daily challenge to look professional and maintain an appearance necessary to your position we offer a range of plus size smart work tops, shirts and blouses at prices that will suit your budget. Our extensive range of plus casual maternity tops provides the flexibility to look smart whether shopping at the supermarket or at a social gathering with friends. For the warmer seasons select from our range of plus size maternity casual maternity tops, maternity singlets and for the cooler months there’s a selection of ¾ sleeve and long sleeve tops.